Kids Fold N Go Chairs Just $6.99! Down From $20! PLUS FREE Shipping! 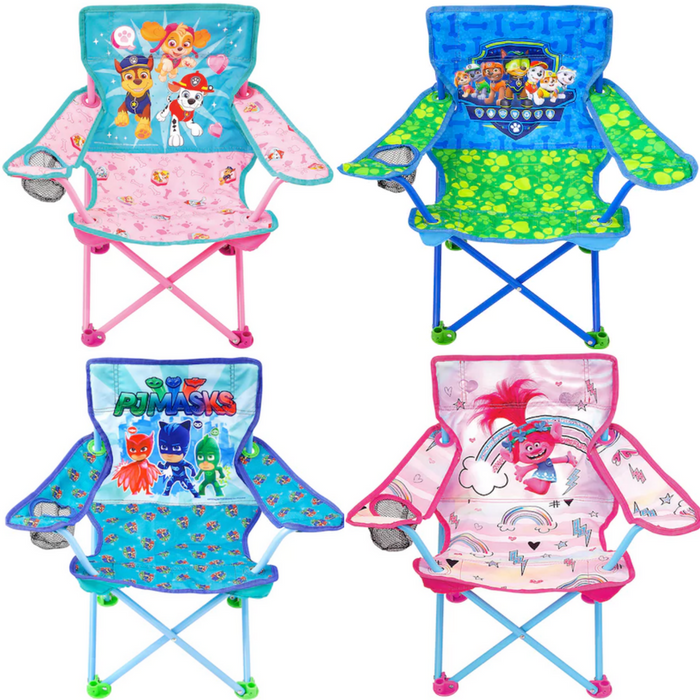 You are here: Home / Instagram / Kids Fold N Go Chairs Just $6.99! Down From $20! PLUS FREE Shipping! Hurry over to Kohls where you can score these Kids Fold N Go Chairs for just $6.99 down from $19.99 PLUS FREE shipping when you use promo codes RAINBOW30 and FREE4KC at checkout! Give your child their own special seat with these wonderful character chairs! They will surely love them!